** LAUNCH SALE! 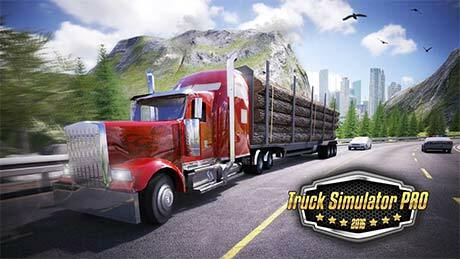 — NOW 30% OFF **Start the engine and feel the power of huge trucks while driving through US cities and roads in this advanced truck simulator. Build and expand your transporting empire by unlocking new trucks, hiring other drivers and exploring new cities. Avoid collisions and speeding tickets, keep track of the fuel consumption and fatigue in order to always deliver your cargo on time. 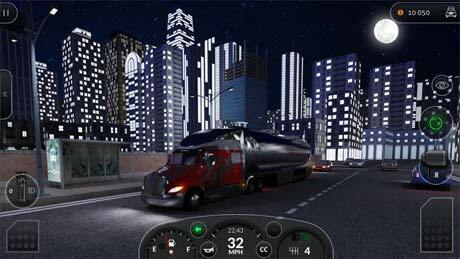 Push your endurance, skills and speed to the limit and become the best trucker – the king of the US roads. 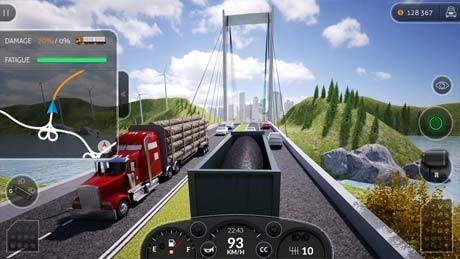 If you are looking for the most advanced truck simulator for mobile phones and tablets, look no further. Play Truck Simulator PRO 2016 now! Can you please update this game to 2.1 version?